We were sent this book to review as a business book. In many ways it is much more of a ‘life’ book rather than about how you do business. Overall this makes sense too. It is almost as though the ideas and sentiments of what was considered to be ‘new age’ about ten to twenty years ago has now become mainstream. In more and more of the books we’ve been reading and reviewing recently there is a great sense of the need for a more holistic approach to life and work. Even, or perhaps especially at the tech giants there is an awareness of the importance of hiring smart people, but also people who are emotionally intelligent and can ‘play well with others’. In a recent interview we conducted with the head of Google Israel (coming out soon) he emphasized the importance of not simply hiring the smartest person in the room. Instead the ability to work well in teams, with uncertain solutions, and towards fuzzy goals were all sought after attributes. In this book Cope and Bradley aim to apply a similar common sense approach to dealing with daily problems, and, as these are invariably associated with the people that deliver them to you, also how to deal with people. The book is written with humour, self awareness and self depreciation. 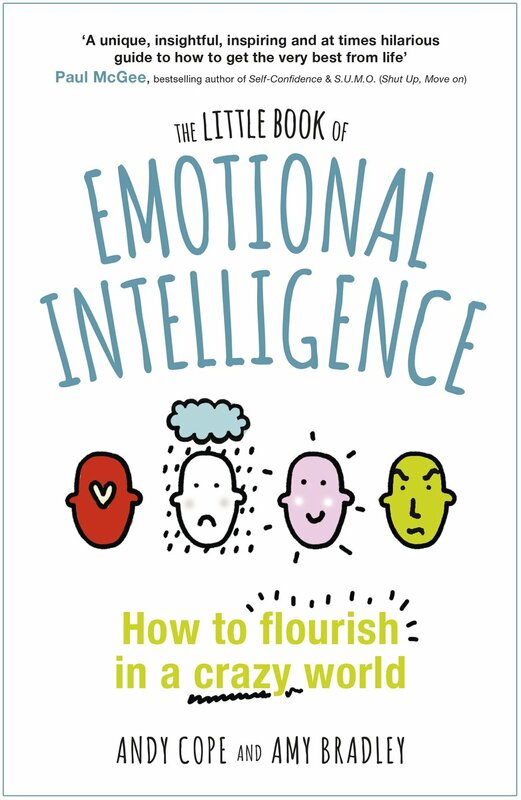 It’s a relatively short read, under 200 pages but it might just be a useful tool in getting the humans we work with to remember it’s as much about the humans as the 1’s and 0’s if you want to be a success, both at home and in work.